In addition to guest posting on the UpCity blog, bankbound is featured as one of the Top Financial SEO Agencies in the United States Check out their profile here. 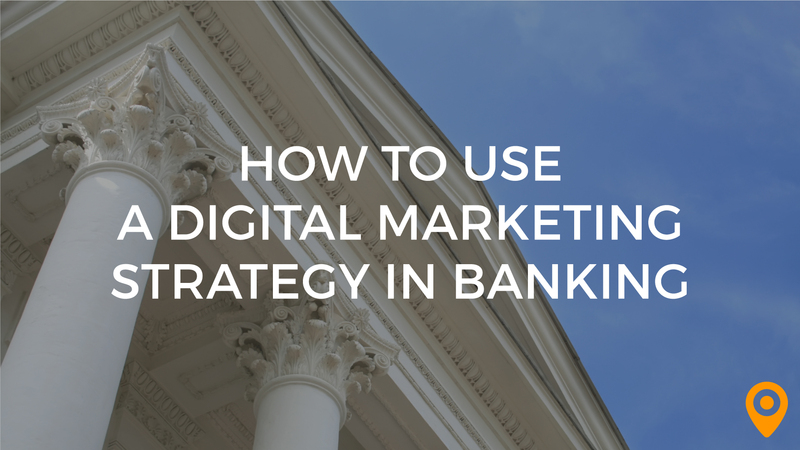 Putting together a digital marketing strategy for your bank or credit union doesn’t have to be an intimidating prospect, even if you’re brand new to the topic. One of the reasons digital marketing has become such a powerful force is because of how user-friendly it is. As you’re about to find out, there are six proven methods you can begin using after reading this article. Before we delve into the best options for marketing your bank or credit union, let’s take a moment to touch on segmentation. 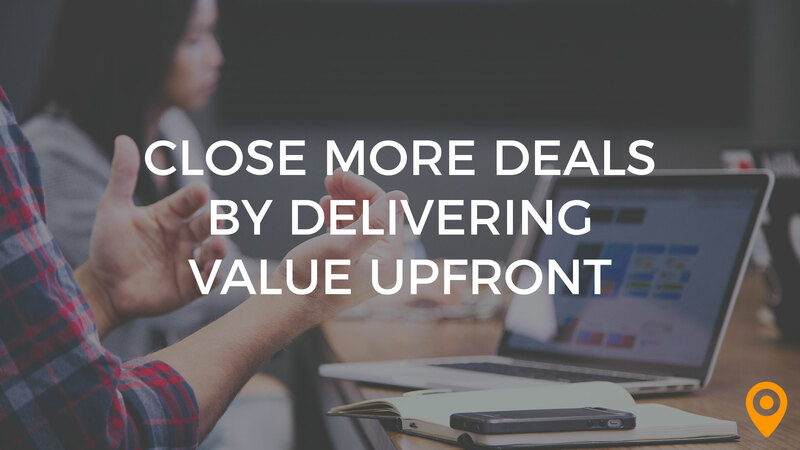 In the past, one of the main challenges of marketing financial services was that there were so many different types of customers. Some people just want a checking account. Others are looking for a loan because they want to start a small business. A lot of customers would like help managing their finances. The challenge was trying to address all these different demands without spending a fortune on billboards, TV ads, radio ads, etc. It’s important to understand that creating a marketing strategy for your bank or credit union doesn’t have to focus on just one or two of these customer types. You can now segment your strategy by different demographics and do so without going through your entire budget. With that said, let’s now talk about the six most important tools you have for marketing your bank or credit union online. The six tools we’re about to cover have been proven to work for banks and credit unions all over the country in a range of different cities. While it will take a little work to become accustomed to using them, familiarity with their use will create an abundance of customers. 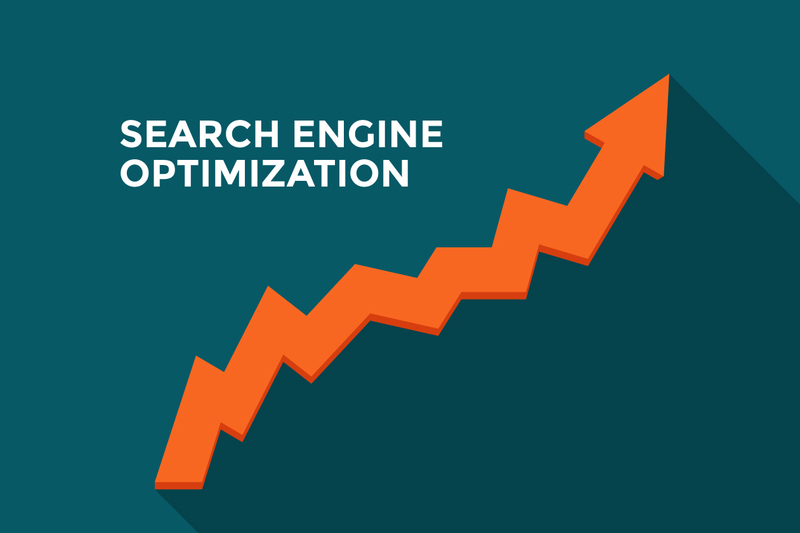 Search Engine Optimization (SEO) refers to a set of practices aimed at convincing search engines that your website deserves the top spot on their result pages for keywords relevant to what you offer. For example, if you run a bank in Chicago, you’d want your website to pop up when someone searches for “Chicago banks”, “banks in Chicago”, “what’s a good bank in Chicago?”, etc. Utilize Schema – Schema markup is a type of code that you can use to tell search engines what exactly is on your site. In return, search engines are more confident about showing your site to their users. Schema.org makes it easy to add these codes to your webpage. Go Mobile – If your site isn’t optimized for mobile, don’t expect a lot of attention from search engines. More people surf the web on their phone than their computer these days, so a mobile-friendly site is essential. Get Locally Listed – According to Google, approximately 80% of users search online for local businesses. A major factor in the search results for local businesses is local listings. So you want to make sure your information is available on them. You also need to regularly check to confirm the information is accurate. If it’s not, fix it ASAP because mixed data hurts your rankings. The more you invest in SEO, the more your website will climb the ranks in search engines and bring you a passive form of leads. Now, despite your best SEO efforts, you may find that the first page of Google is just too competitive for the search terms you want. One way around this problem is pay-per-click (PPC) advertising. This means ad space you only pay for when someone clicks on the ad. Google AdWords is one of the most popular forms of pay-per-click advertising. You essentially pay Google to show an ad for your site whenever someone searches for a relevant keyword. So while you may not be able to organically rank on the first page for “Chicago bank”, you can pay to show up there at the very top. This method of digital marketing isn’t just confined to Google, either. You can use PPC to put your bank in front of people watching videos on YouTube, using Facebook, and much more. As with SEO, you just want to make sure you’re utilizing segmentation to get the right ad in front of the right audience. IP targeting means placing your ads only in front of users with certain IP addresses. You can use IP targeting to focus on users of an entire office building all the way down to an individual suite number. Geofencing is similar, but generally involves a larger area. With geofencing, you can establish a geographic boundary for your ads so they engage consumers based on where they are physically in the world. These tools are extremely powerful in terms of what they could do for a marketing strategy in the banking world. Say you’re trying to bring in new customers to start basic checking and savings accounts. 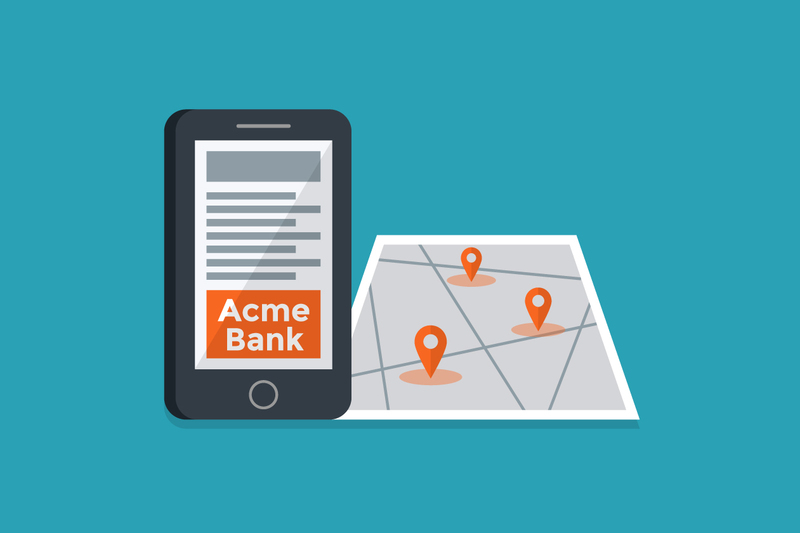 You could geo-target a nearby college where you know new students come every year and need a bank. Likewise, if you know of a new housing development in town, you could target the area with ads for mortgages because people will be visiting this area before deciding to buy a home. Content marketing refers to using educational materials to stimulate interest in your product or service, though – and this is extremely important – not overtly advertising it. This could mean creating an eBook that teaches people how to go about obtaining a mortgage. You could also create regular blog posts that give free tips on how to save money. Videos are also a very effective form of content marketing. While it’s certainly very nice of you to give free advice, the good news is that it will also help create customers. That’s because, provided it’s actually helpful, people will begin viewing your business as an authority on the subject. For instance, if someone reads your blog post on creating a budget and finds out it really made a difference, they’ll be more likely to trust your bank for financial management help. You can also use content marketing in a more direct way. Many companies offer eBooks or helpful videos to people after they provide their email addresses. That way, the company can add them to their list of leads and initiate an email marketing campaign. Speaking of which, emails are hugely effective marketing tools because they get right in front of people you’ve already qualified as leads. 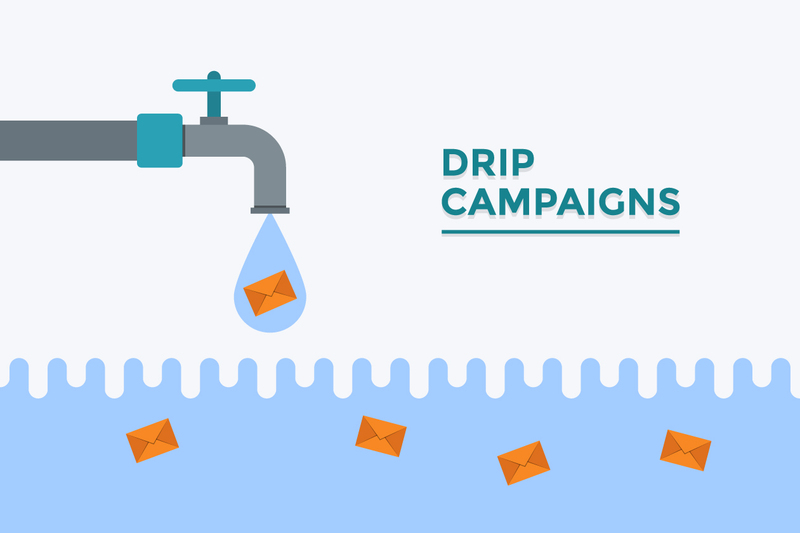 With an email drip campaign, you have a set list of messages already written, which automatically go out – or drip – to a recipient once they’ve completed a given action. Say someone gives you their email address because they want that eBook about mortgages. In that case, the first email message with the book would be triggered right away. Then, after five days or so, the next email would get sent. This one might simply ask the person if they have any questions about the topic now that they’ve finished the book. Five days later, another email might ask if they’d like a free consultation to talk about their mortgage options. The idea is that, slowly but surely, you use emails to turn recipients into customers. Once again, you have to segment your email list to make sure you’re not sending messages to people who won’t benefit from them (e.g. college students probably don’t care about mortgages right now). Social media marketing continues to prove effective across all different industries and, therefore, definitely deserves consideration for your marketing strategy for a bank or credit union. While you could create an account for your bank on sites like Facebook or Twitter, you’ll see far better results if you use the PPC methods we mentioned earlier combined with – you guessed it – segmentation to target potential customers. 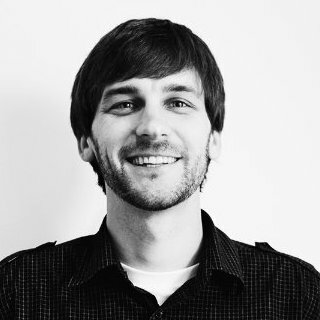 If you find that certain traits link up with certain types of customers (e.g. new college grads need financial planning), you can use this type of targeting to ensure relevant ads for your bank or credit union get in front of them. As you can see, digital marketing represents a number of powerful approaches that could greatly increase business for your bank or credit union. 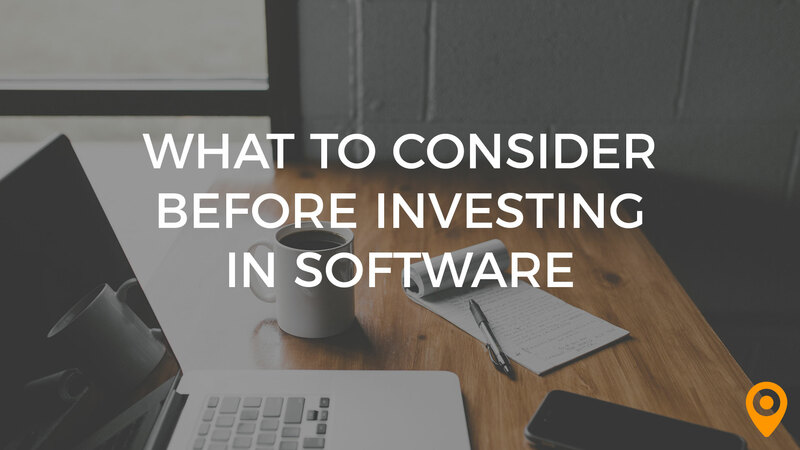 Along with segmentation, the other important principle to utilize with these messages is constant fine-tuning. 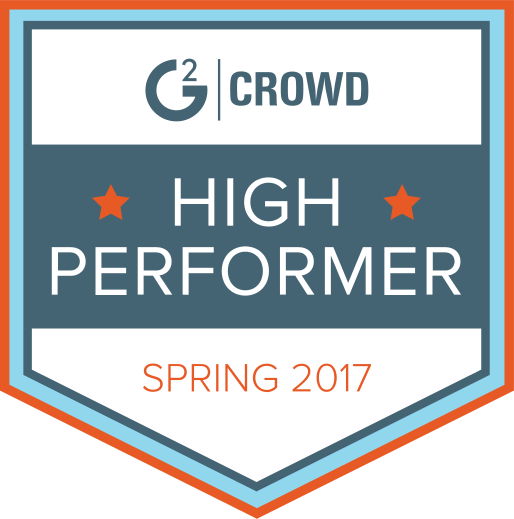 Despite how amazing these strategies are, the best part about all of them is that they give constant feedback. For example, you’ll find out if people are clicking on your Facebook ad. If they’re not, you’ll want to make some changes. However, even if they are, you can drill down into the details about who’s clicking to improve your targeting and ROI. Right now, you can get busy putting these methods to work for your bank or credit union and always remember to keep improving them so your financial institution will continue to grow, too. My professional experience includes work in search marketing, pay per click advertising, content marketing, social media marketing, email marketing, direct mail marketing, and retail banking. I'm passionate about helping businesses grow!